Everyday number of road accidents is increasing rapidly and as a result, number of deaths due to such accidents is also increasingly invariably. Government authorities and other regulatory bodies are trying to add and implement many new rules and regulations to ensure the safety of the people travelling on the road. In an accident when person loses his/her life maximum time is due to they are either hit by the trucks carrying heavy loads or they got smashed by a heavily loaded vehicle. 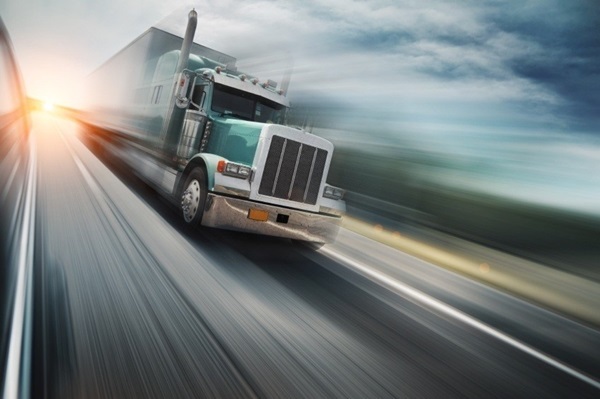 We will be discussing safety tips for trucks carrying heavy loads in our article. Moreover, to make things better there are many reasons where we need to improve and implement those things especially for the heavy vehicles like trucks who are involved in transportation of heavy weighted objects. Such improvements may consist careful designing of vehicles, strict roads rules and regulations Uses and utilities of a heavy-load vehicle and trucks are many. We hope with the help of this list enumerating Biggest Trucks in the world, right machines and vehicles will be put to use for right purpose. Below discussed points are some of the best safety tips which need to be introduced by the concerned authorities and should be implemented to ensure public security.So, friends if you are interested to have a new car for your family, which can tow heavy loads very easily, then go for the best vehicles with highest towing capacities. Each vehicle is designed in a unique way. One has some feature and other vehicle possess some other unique characteristic. 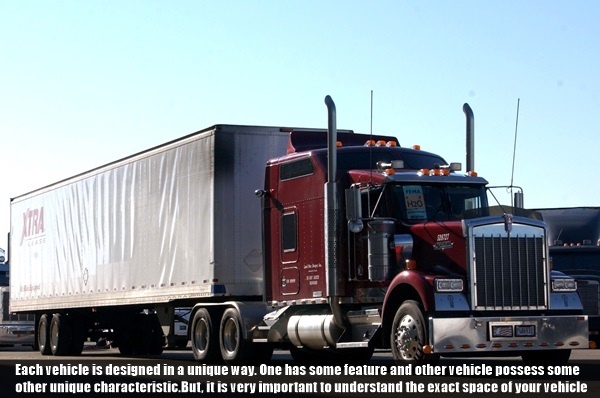 But, it is very important to understand the exact space of your vehicle and how the items will be arranged in that specified area. Do not mismanage the goods as they can get destroyed before even reaching the destination. If you have driving anxiety than you should know some best tips to overcome your anxiety. With the management space, it is equally necessary to manage the loading. Do not overload items in your vehicle as this one of the major reasons for accidents. 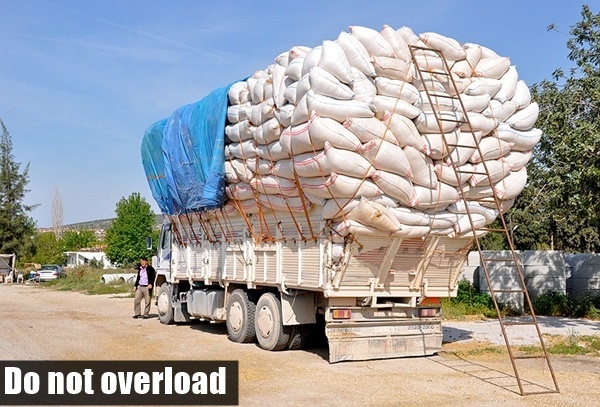 Overloaded vehicles can easily get out our control and due to excessive weight on them. 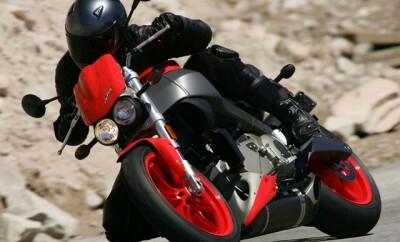 They are more prone of getting unbalanced and thereby leading to accidents. 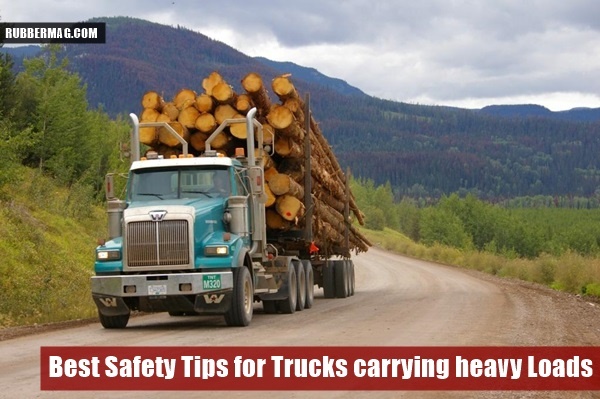 It is one of the most important safety tips for trucks carrying heavy loads. Like road safety is a major concern, similarly safety of goods being transported should be given due importance. For this, lashing using heavy and strong ropes should be done carefully in order to bind together all the items loaded in the truck properly and avoid any loss of goods. 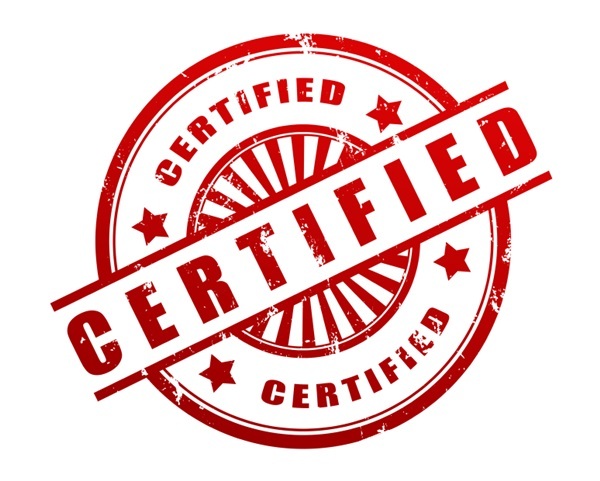 This even mandated by the regulatory authorities in some cases, but as a great safety measure, you should feel motivated to obtain a security and safety certificate for the load in your vehicle. 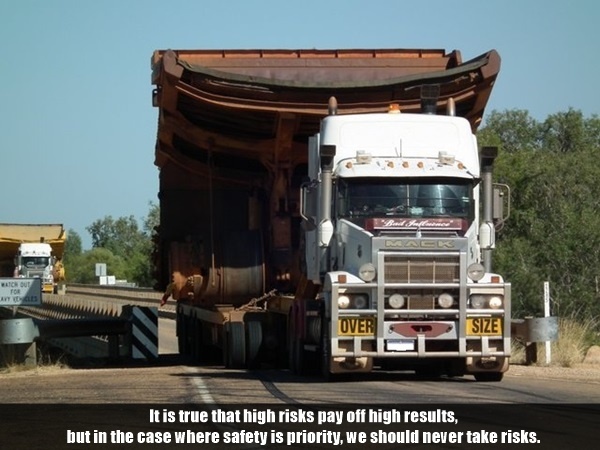 It is true that high risks pay off high results, but in the case where safety is priority, we should never take risks. Cover them properly so that they cannot move or fall from the truck. Fragile items need more care and caution. 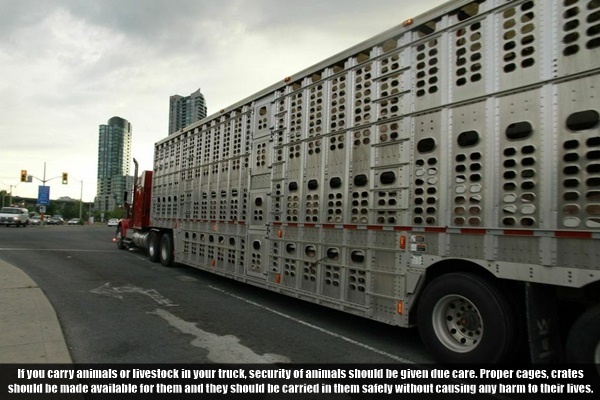 If you carry animals or livestock in your truck, security of animals should be given due care. Proper cages, crates should be made available for them and they should be carried in them safely without causing any harm to their lives. 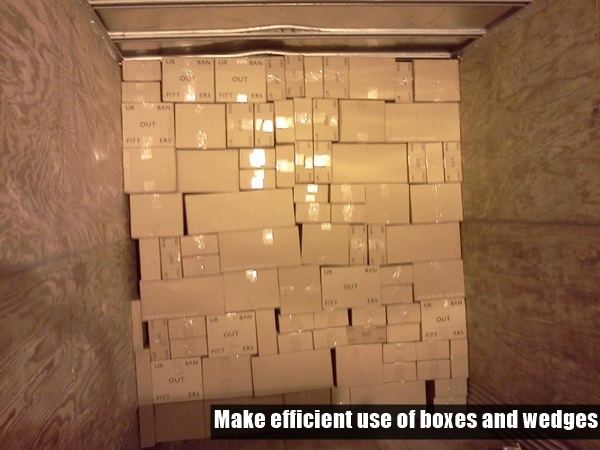 All the items which are to be transported from one place to another should be packed carefully. Moreover as a safety measure, you should use wedges and big boxes efficiently so that no way there is any harm or lose of items as by being packed they can’t move and remain rigid. This is something very dangerous. 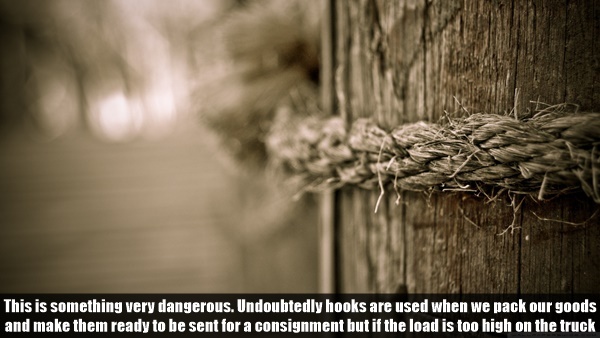 Undoubtedly hooks are used when we pack our goods and make them ready to be sent for a consignment but if the load is too high on the truck and it is heavy in weight, simple use of hooks is not appropriate. 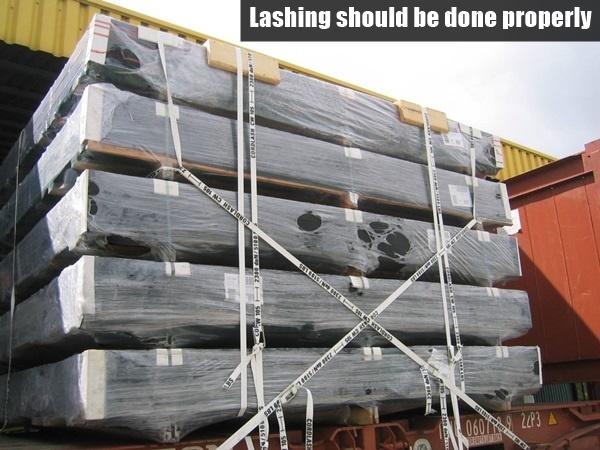 Instead proper lashing should be performed to ensure security. Don’t forget that the type items loaded in your truck as in their size, nature and management will directly affect the handling of your vehicle. The above discussed safety tips for trucks carrying heavy loads are some of the points, if adhered to can reduce increasing road accidents. Start from today itself. Follow these tips and give a chance to others to learn from you. If you feel others can’t implement then better you should.